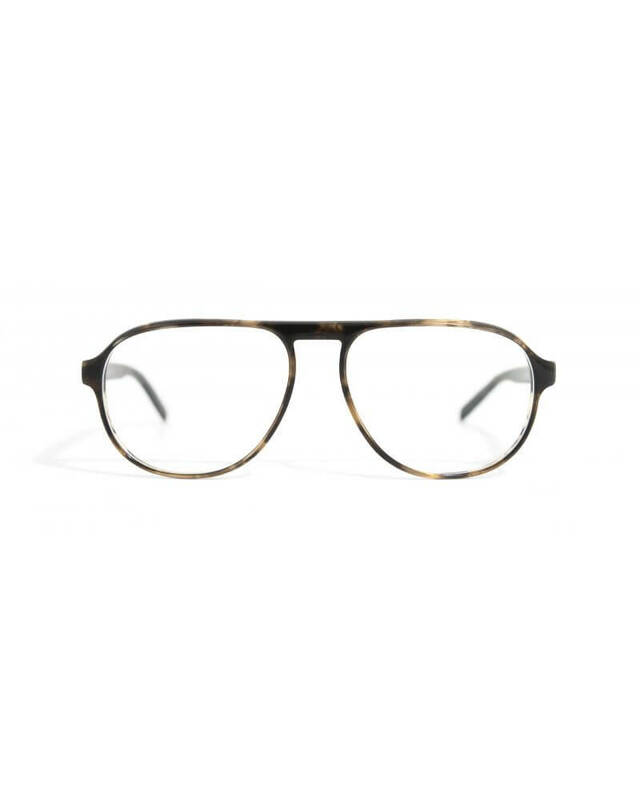 Each acetate frame is hand polished – with the polisher’s personal quality seal. 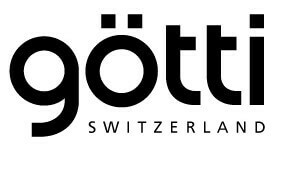 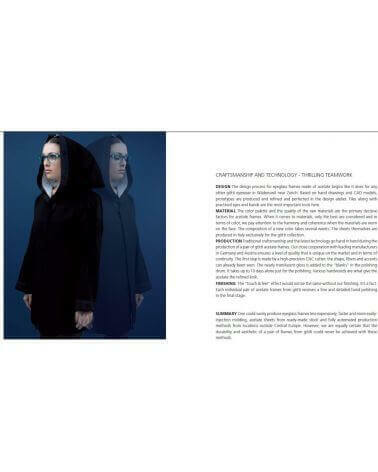 They are produced by leading manufacturers in Germany and Austria, exclusively for Götti. Aviator-shaped prescription glasses made of handpolished acetate – a true modern classic.